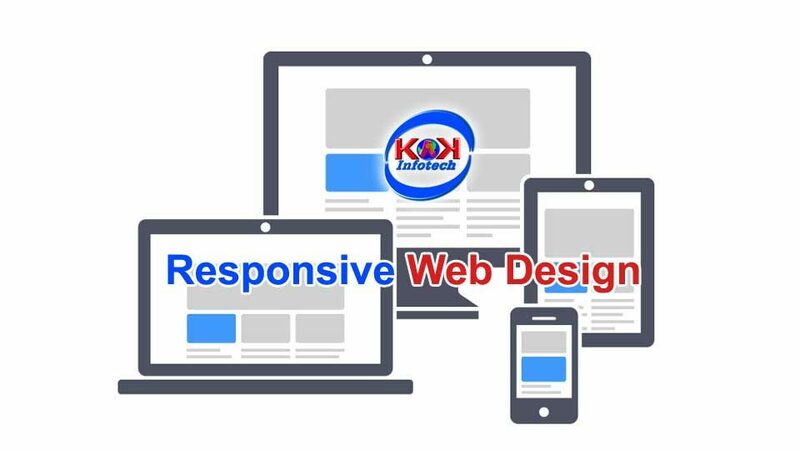 KakInfotech offers a Responsive website design that creates websites render well on a variety of devices and window or screen sizes. 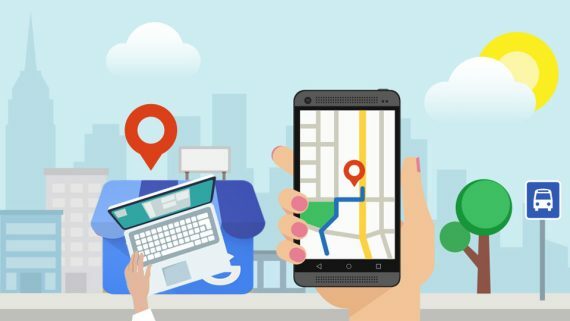 Responsive website design is regarding using HTML5 and CSS3 to resize, hide, shrink, enlarge, or move the content to form it look good on any screen. The key purpose is adapting to the user’s desires and device capabilities. Website is almost having all sort of design that caters full market. 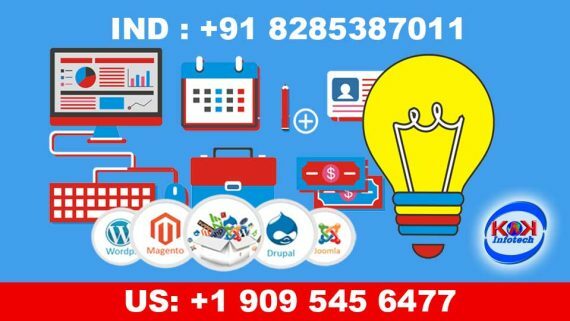 Dynamic website creates the best design in the competition. 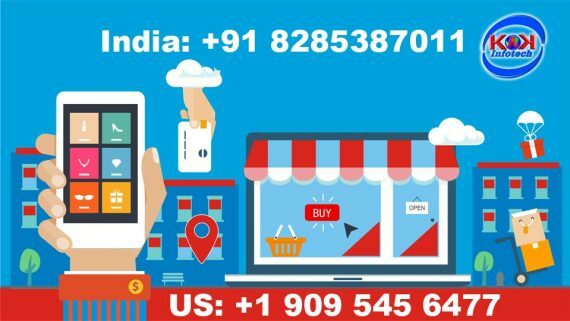 Dynamic website design when becomes responsive ready design for website, it just leads race of website visibility among the smaller screen. Responsive website Design is the demand of today. As per trend of today, almost 8 clicks out 10 are coming from smaller screens. So, designing a responsive website is the key aspect of any website design company. To get more responsive towards customers, website needs to be responsive. Smaller screen ready website design is a challenge for small companies. Making a mobile site and again creating desktop site, this needs more money. So, Kakinfotech offers a responsive website design that auto fit the width of the screen size. Run Kakinfotech.com responsive design on any screen, website gets the shape. This magic has been done by harnessing the power of HTML5 and CSS3. Hits from smaller screens is nowadays a must. Any mail first received in smaller screen, gets the first hit. So, any link given to the smaller screen size email would be the first view. 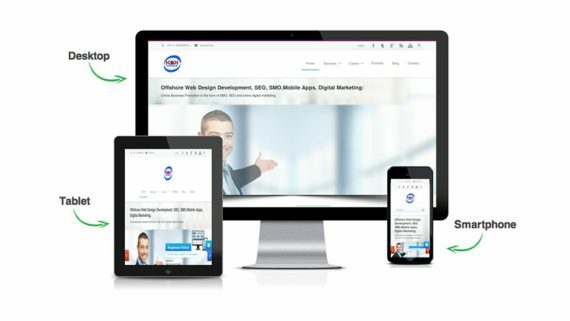 Here comes, the hero of the website design; Responsive website leads the race now.Responsive ready design backs HTML5 ready website for rich media content website. At the same time, CSS3 makes it compatible with all screen sizes for creating responsive website designing company.